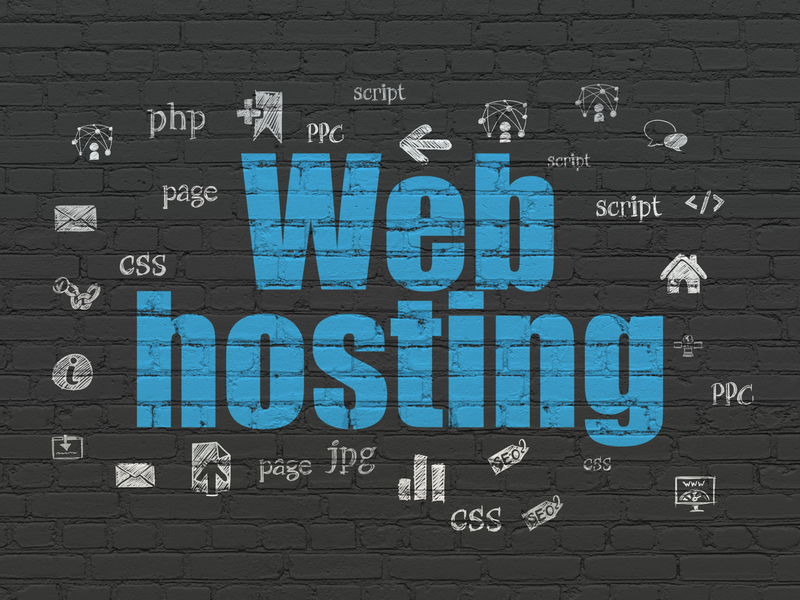 Every website needs its web hosting solution. However, no one wants to pay heaps for a web hosting service, and everybody would be glad to access free or affordable web hosting services. Create an impactful logo with these simple 5 tips. What are the colours meaning in logos and branding? Learn why it is important to sell online. Get your ecommerce website ready in just a few steps. Amazing 10 basic tips for a successful website. https://www.dubainetsolutions.com/wp-content/uploads/blog-ecommerce-computer-credit-card.jpg 667 1000 Kelly K https://www.dubainetsolutions.com/wp-content/uploads/DNS-long-410x100.png Kelly K2019-01-20 16:03:002019-01-20 16:03:00How to start your Ecommerce website in Dubai?